Dean’s Bulk Service transports petroleum products reliably and safely to a variety of commercial and retail customers. 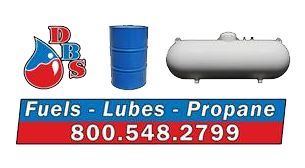 Dean’s Bulk Service supplies several Dealers including Tesoro branded and unbranded gas stations in the Red River Valley. If you are interested in becoming a dealer, please give us a call at 800-548-2799. Delivery by trained, professional drivers in clean, well maintained trucks.